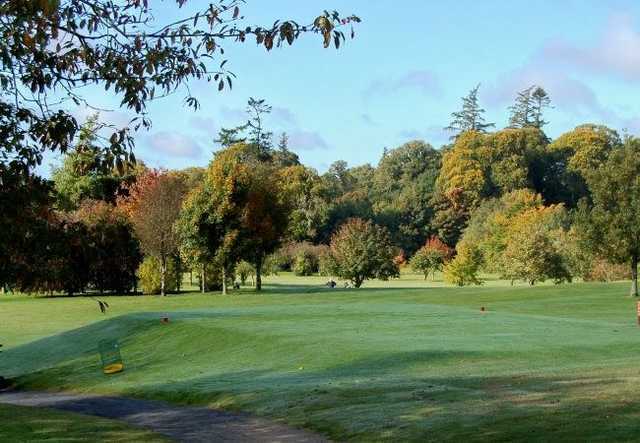 Founded in 1894, Mullingar Golf Club in Belvedere, County Westmeath, Ireland, is noted for both its warmth of welcome toward visitors and for being one of the top parkland courses in the country. 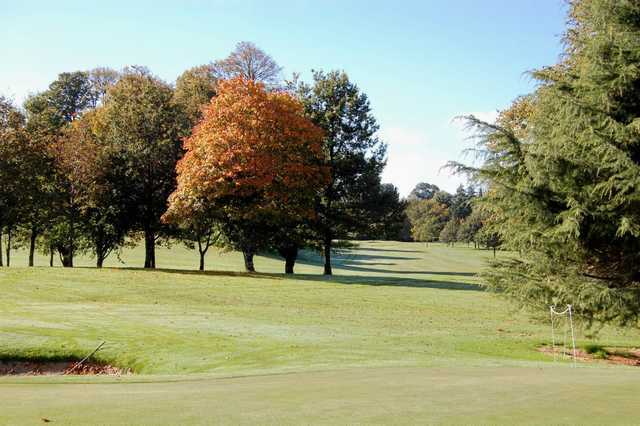 Designed by the famous Scottish professional James Braid, the golf course features a wide variety of layouts. 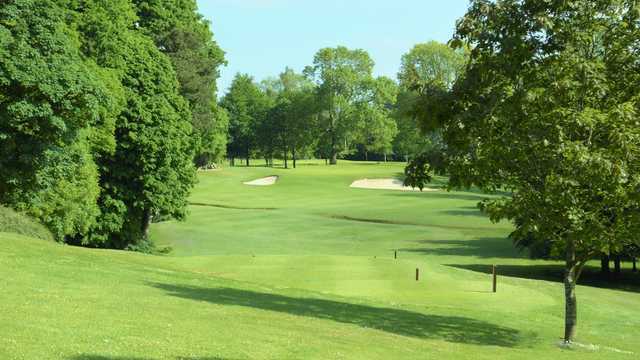 And though each hole has its own set of challenges, they all have an abundance of trees in common -- making precision of swing a necessity. 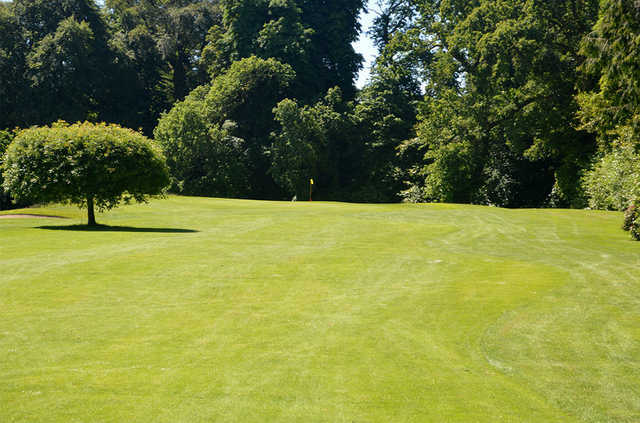 There are few blind shots, and the golfer who can keep the ball straight is rewarded. 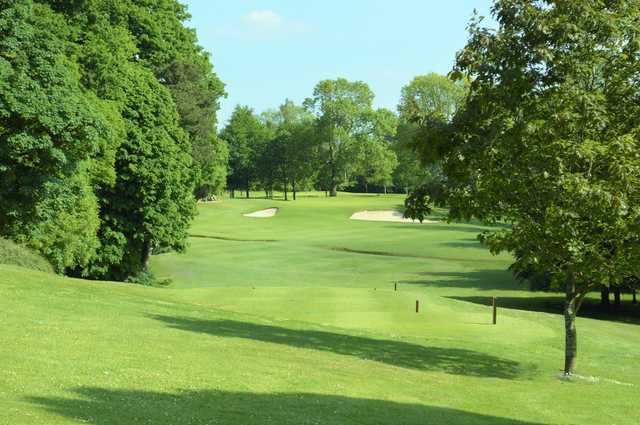 The par-72, 6,685-yard gem features a balance of 10 par 4s, four par 5s and four par 3s. Also, holes No. 3, No. 9 and No. 10 return you to the clubhouse, giving plenty of opportunities to restock. 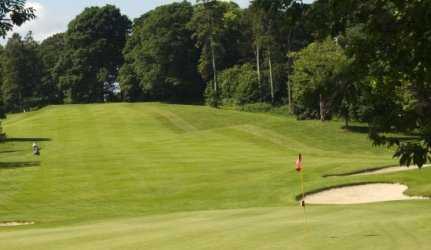 Mullingar Golf Club also features a practice putting green and chipping area.